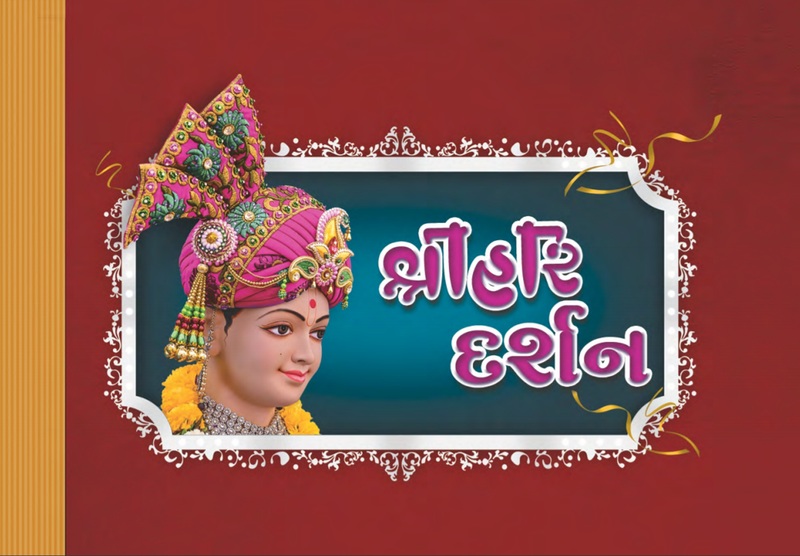 Shree Hari Darshan is a compilation of Swaminarayan Bhagwan’s beautiful darshan in various swaroop and moods along with a brief darshan of Pu. 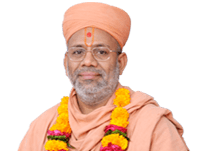 Sadguru Gyanjivandasji Swami and Santo. The darshan also preaches and highlights nice thoughts via “One Liners” by Swaminarayan Bhagwan Himself as well as those captured from other scriptures and sayings of Santo of the Swaminarayan Sampraday. The purpose of this book is to help the readers absorb Maharaj’s Murti in their hearts along with remembering and realizing some of the divine preachings to make Maharaj immensely happy.